This past weekend marked the Fisherman's Feast, an annual event that began in Boston's North End in 1910 and is based on a tradition that goes back to the 16th century in Sciacca, Sicily. 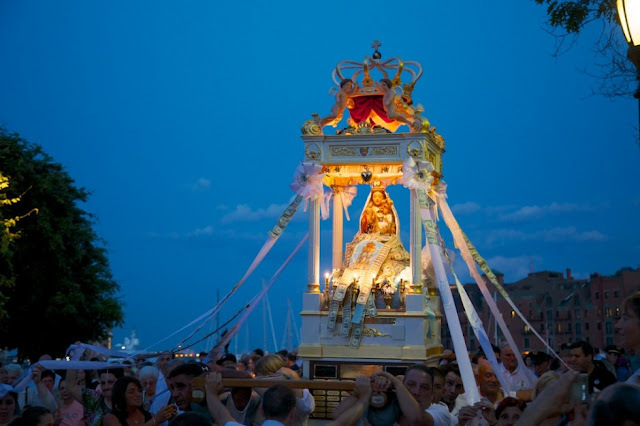 The Feast is based on the devotion of the fishermen from Sciacca to the Madonna del Soccorso (Our Lady of Help). 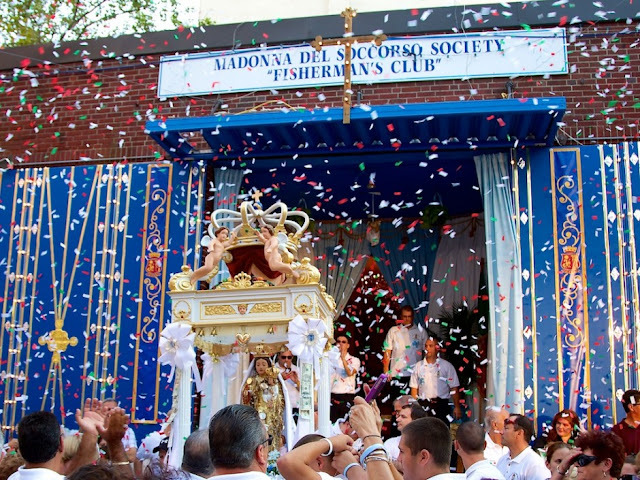 When the fishermen immigrated to America in the early 1900's, they brought their traditions with them. Today's Feast is much the same as it was over 100 years ago with lights adorning the street and the smell of sausage in the air. 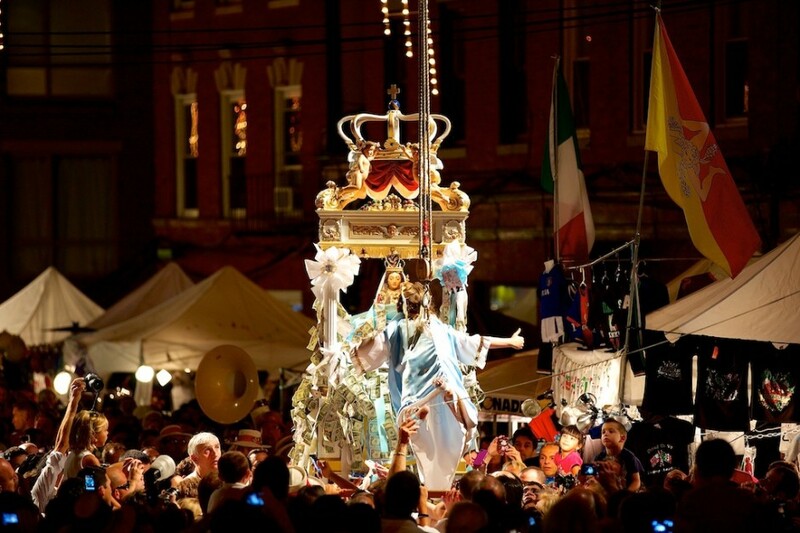 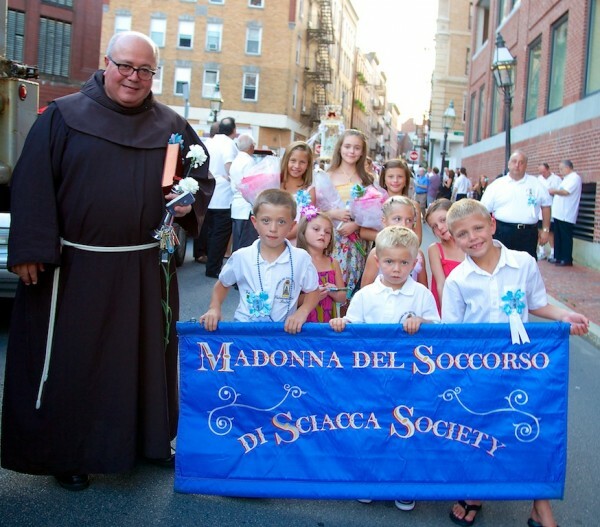 The current Feast is organized by the descendants of those original immigrants and still includes a procession of the Madonna through the streets of the North End. 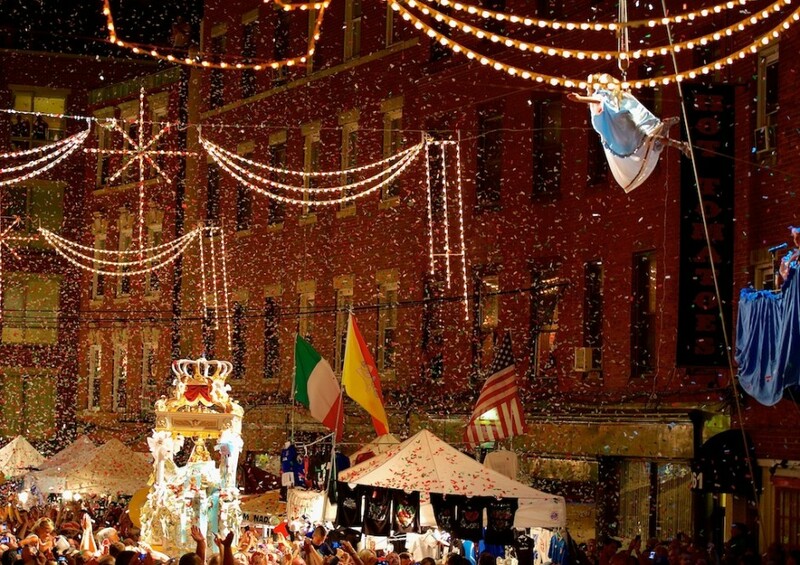 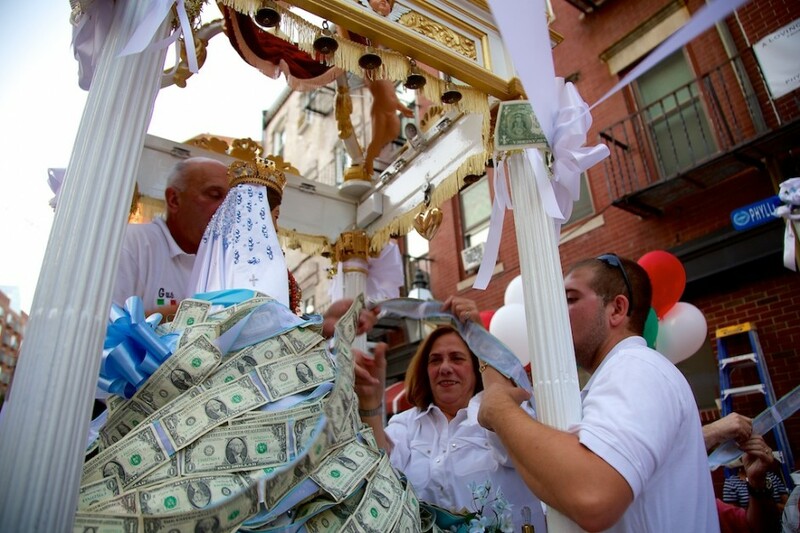 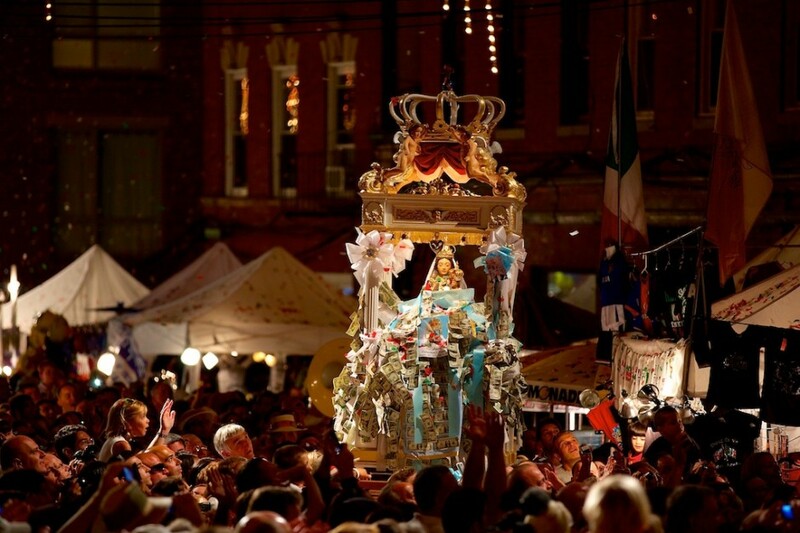 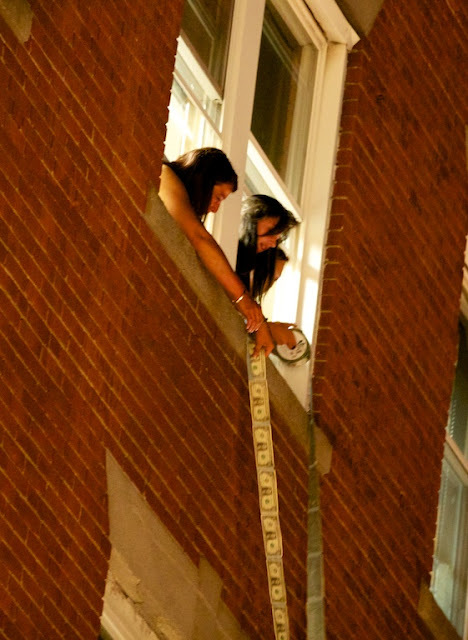 Each August since 1910, the Feast has been held in Boston's historic North End on North and Fleet Streets, making it the North End's oldest continuously running Italian festival. The Feast traditionally starts on Thursday when the statue of the Madonna is moved from her home in the Fisherman's Club to a chapel at the center of the feast. 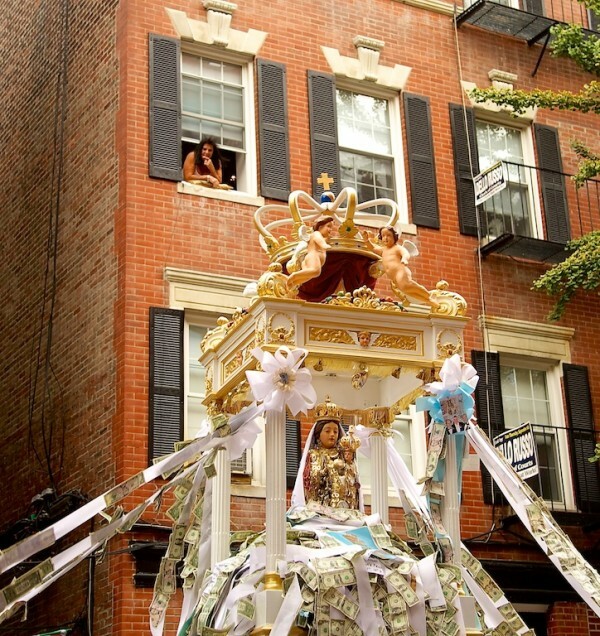 This will be her home throughout the weekend. Thursday is also when the fishermen that founded the Feast are remembered with a blessing of the fishing waters. 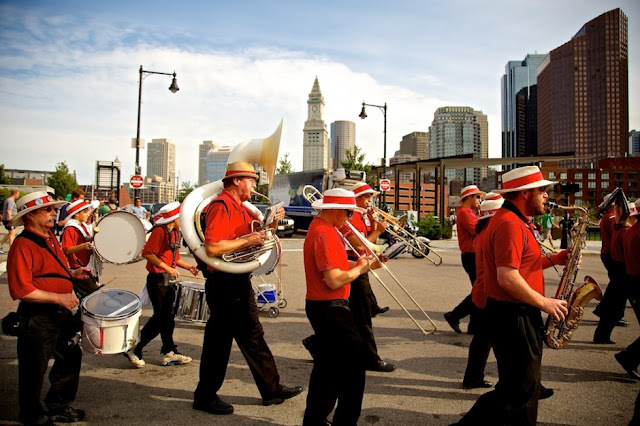 Each night and during weekend days there is entertainment on the bandstand and vendors selling food (Italian sausages, calamari, pizza, pasta and much more) as well as crafts. 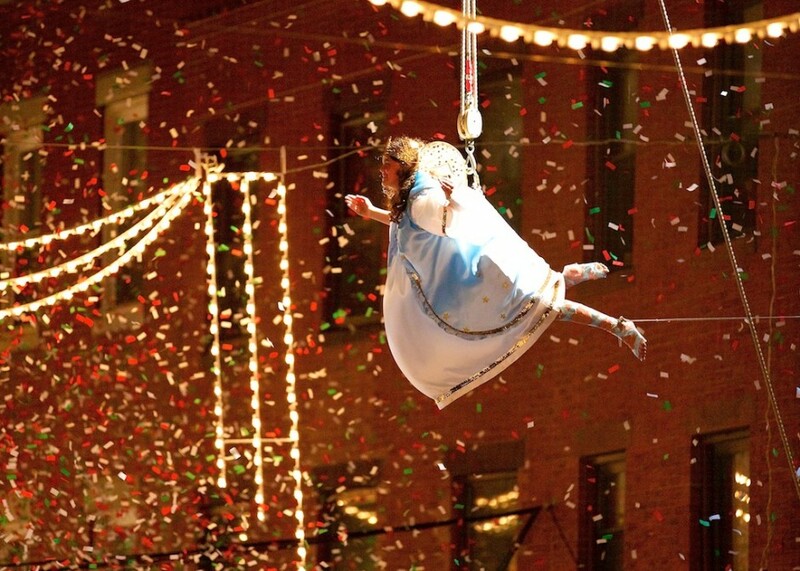 The Feast culminates on Sunday night with the spectacular "Flight of the Angel". 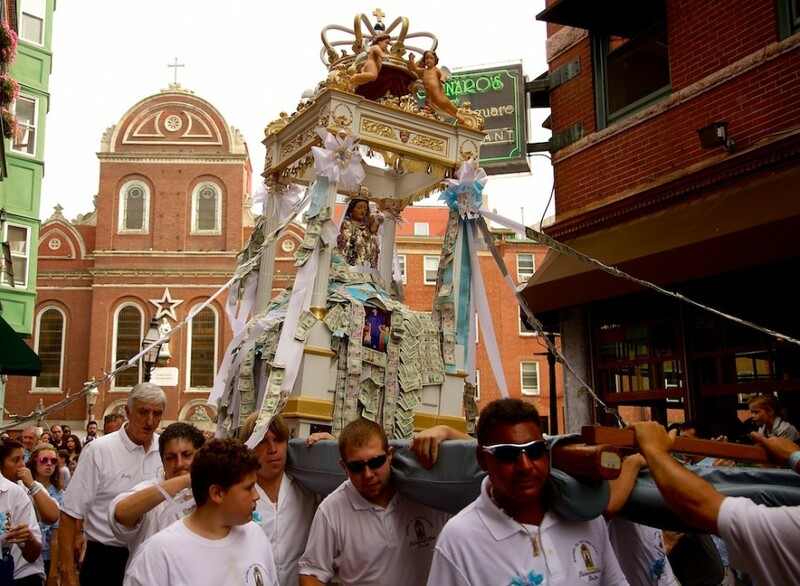 If you missed the Fisherman's Feast last weekend, not to worry, this weekend is the equally famous St. Anthony's Feast in the North End.